Fighting poverty. Investing in long-term solutions. Heart of West Michigan United Way is guided by a vision of a thriving community. We fight poverty by lending a hand in times of crisis and investing in long-term solutions to help individuals and communities realize their potential. We provide grant funding in six critical issue areas: Housing, Food Security, Mental/Behavioral Health, Family Crisis, Financial Security, and Youth Education. In addition to funding external programs, we administer three internally: The Volunteer Center, 2-1-1, and the Kent County Tax Credit Coalition. Our Approach: Thousands of Kent County residents are homeless or at risk of losing their homes, including more than 3,000 children. We take a multi-faceted approach to this issue by supporting emergency housing options for youth and families, connecting residents with utility support, helping tenants fight unjust evictions, and putting people on a path toward homeownership. Our Approach: Access to nutritious food is fundamental, yet thousands of people struggle with food insecurity in Kent County, including 1 in 7 kids. We fund community meal programs that provide food to those in immediate need, meal delivery programs for homebound seniors, food preservation and gardening classes in low-income neighborhoods, and affordable grocery options for those who routinely struggle to afford food. Our Approach: Mental illness and behavioral problems can disintegrate families and derail children’s lives, but many in our community don’t get the interventions they need because they can’t afford them. We fund outpatient counseling and family therapy to help young people cope with difficult emotions and stresses, keeping them on track to finish school and lead healthy lives. We also help low-income clinics expand their capacity to find and treat patients’ undiagnosed mental health problems. Our Approach: No one in our community, child or adult, man or woman, legal resident or undocumented, should experience violence. But for those who do, we want them to have a place to turn and a hand to hold. We fund an array of interventions, from medical care following sexual assault to safe shelter for victims of domestic violence to legal support for children and families to counseling and coaching for abuse survivors. Our Approach: West Michigan has experienced wild economic growth in recent years, yet 38% of Kent County residents fall below the ALICE threshold and struggle to afford basic necessities. We’re investing in programs that help people find work and move toward self-sufficiency. We fund transportation programs that give low-income people a ride to jobs they couldn’t reach otherwise. We fund career training and GED classes that expand the horizon of possibility for participants. And we invest in soft-skills coaching, ESL classes, and interview prep to help applicants land and excel in new jobs. Our Approach: According to the Department of Education, only a quarter of Kent County 7th graders are proficient in science, while just less than 40% of 8th graders are proficient in math. At the same time, middle schoolers are less likely than very young children or high school students to be prioritized in program funding. Because education is key not only to a successful life but to a vibrant, thriving community, we invest in programs that help middle school students improve their understanding of these subjects so they can stay on track to graduate high school and achieve their dreams. We believe in the power of volunteering. It can change the lives of those served, give fresh perspective to those who serve, and bring families and coworkers together. 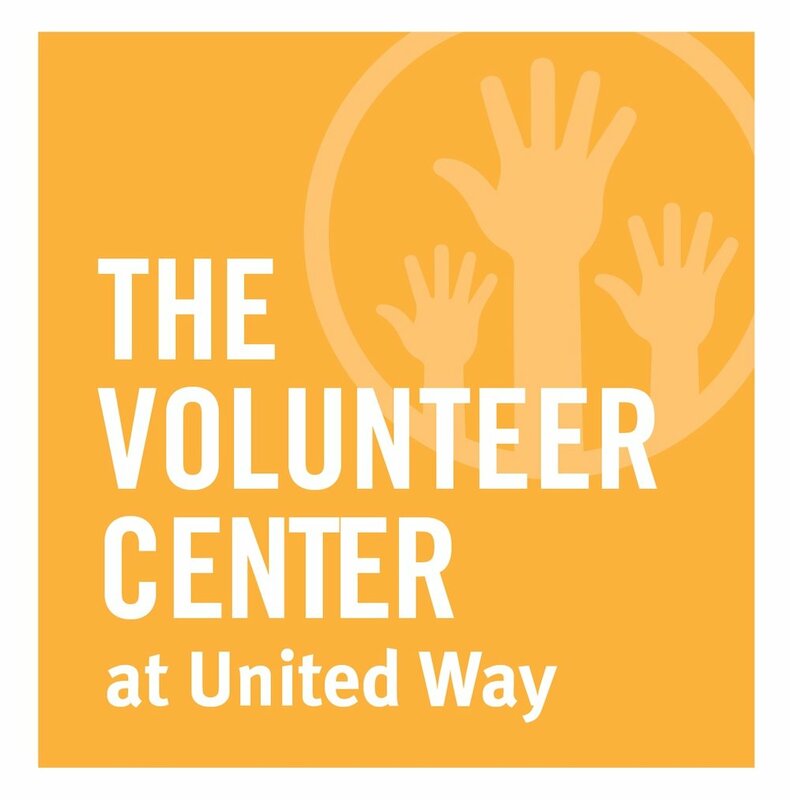 The Volunteer Center at Heart of West Michigan United Way is a free service to the community, connecting those who want to help with the local nonprofits who need it. Hundreds of opportunities from home construction to clerical work are available now. Learn more. United Way’s 2-1-1 program connects people in to need to thousands of services in their communities, including food, shelter, utility assistance, disaster recovery, childcare, and transportation. Part of a statewide network, Heart of West Michigan United Way directly serves residents of 14 Michigan counties, answering nearly 65,000 calls each year. Learn more. Each year, millions of dollars in tax refunds and credits go unclaimed by those who need them most. Our network of Volunteer Tax Assistance (VITA) sites provide expert tax preparation for low- and middle-income people at no charge, helping them claim the money they’re owed and keeping millions of dollars in our community. Learn more.